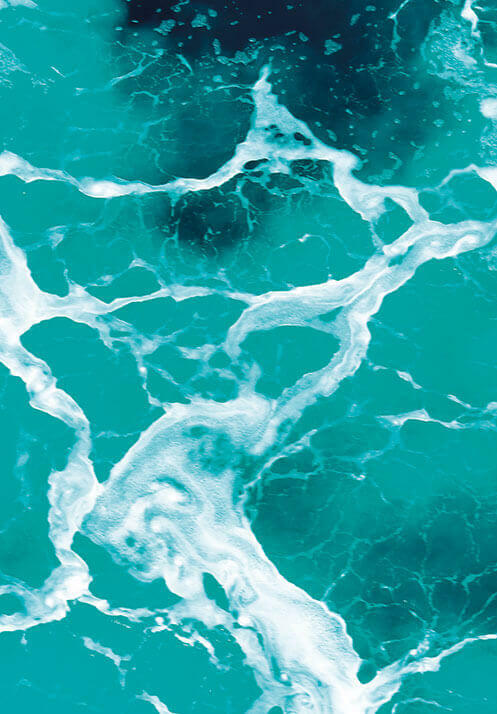 The ocean contain the greatest diversity of life on Earth and she is at risk today. 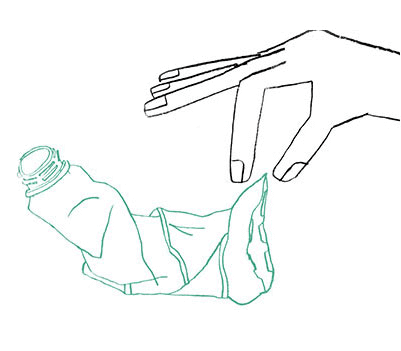 Plastic waste has become a serious environmental problem. 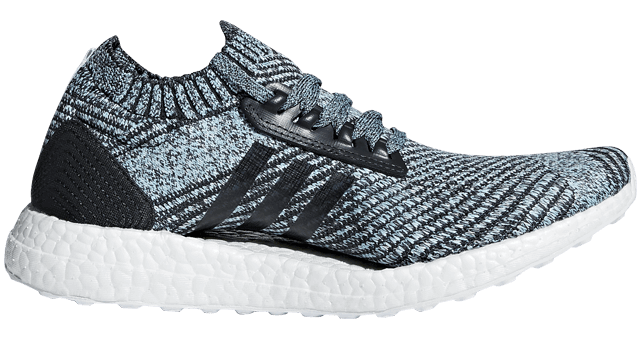 In 2015, adidas took an active first step in saving our planet. 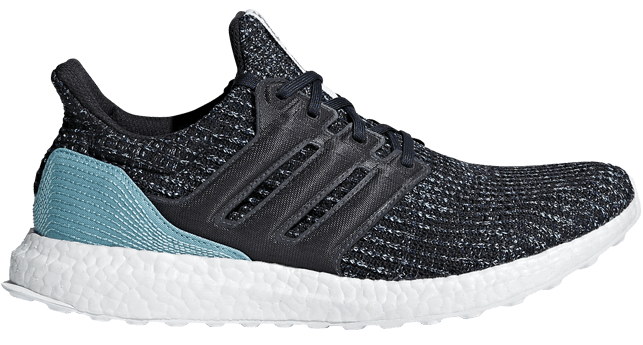 To raise awareness of plastic pollution and endangered sea life, adidas teamed up with PARLEY FOR THE OCEANS. 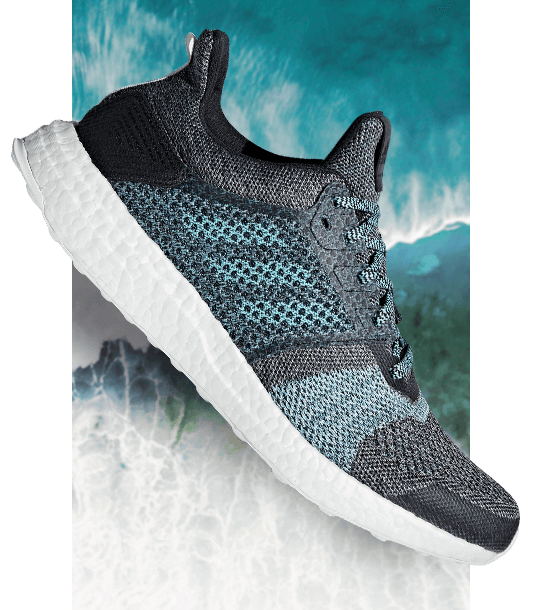 Together we developed a series of adidas x PARLEY collections, which are made from recycled plastic found in our oceans. 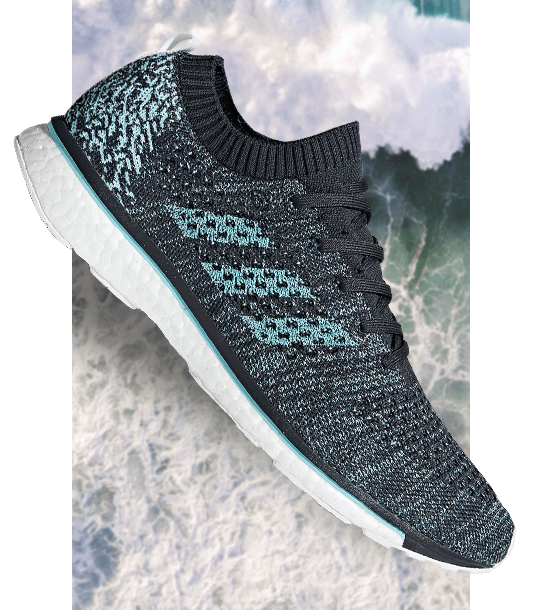 To arouse more awareness on plastic pollution and deliver the concept of PARLEY A.I.R (Avoid, Intercept, Redesign), adidas will host a 5km “RUN FOR THE OCEANS” event this year, scheduled on 10th June Sunday in Hong Kong Science Park (HKSP). 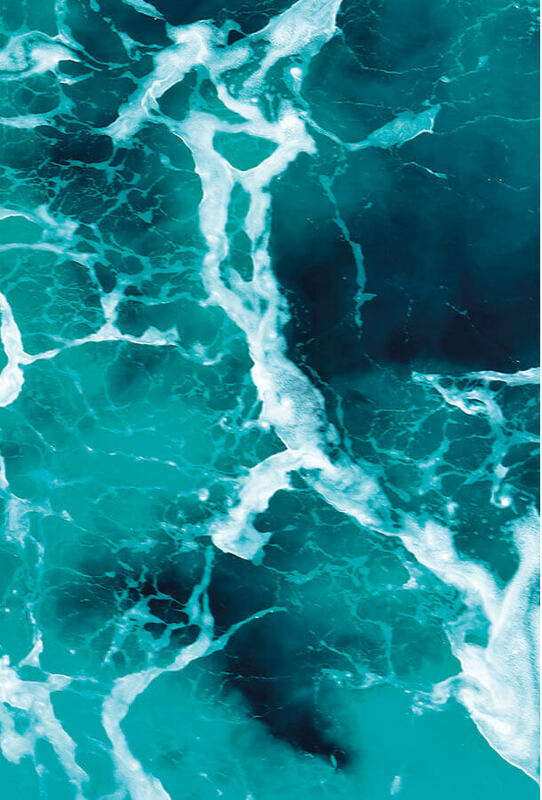 Our objective is to motivate people to avoid using plastic wherever possible and to build plastic free oceans together. 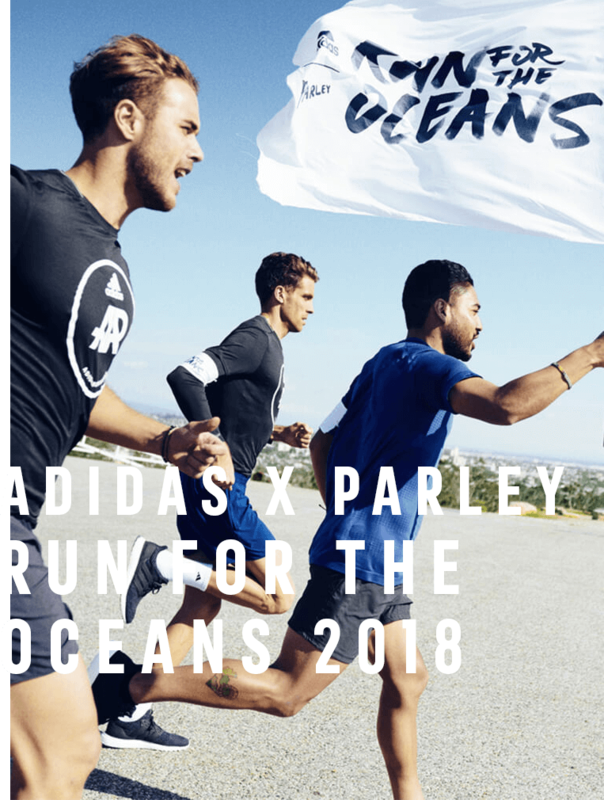 From 8th June to 8th July, adidas will match every kilometer run recorded in Runtastic (Running app) with US$1 – for the first one million kilometers – to the Parley Ocean Plastic Programs. 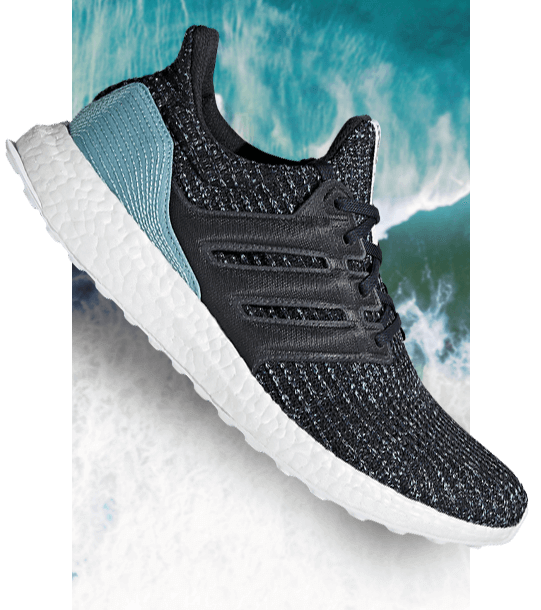 Every dollar raised will contribute towards educating and equipping thousands of schoolchildren in developing countries with the skills, tools and knowledge required to help protect the most important ecosystem on the planet. 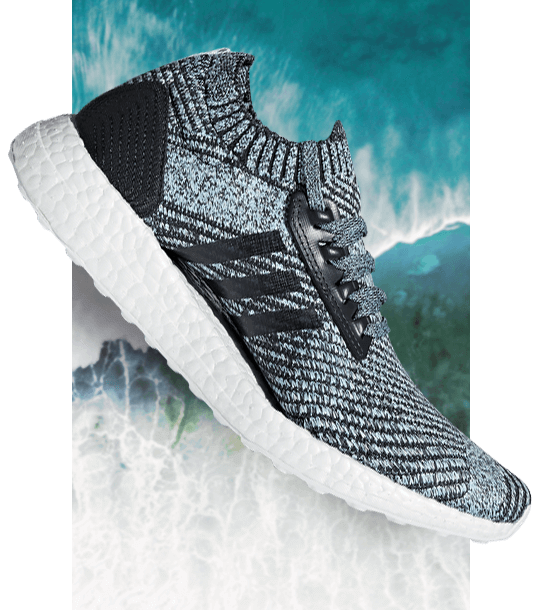 Step up to save our oceans and our planet - join the adidas RUN FOR the OCEANS on 10th June ! 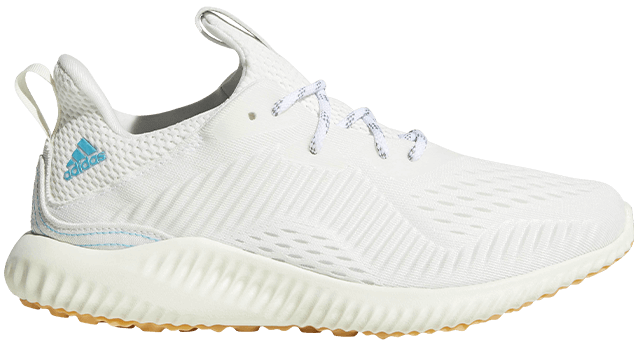 The upper has a sock-like fit that adapts to the changing shape of your foot as you run. The unique arch design is made to support the shape of a woman's foot. 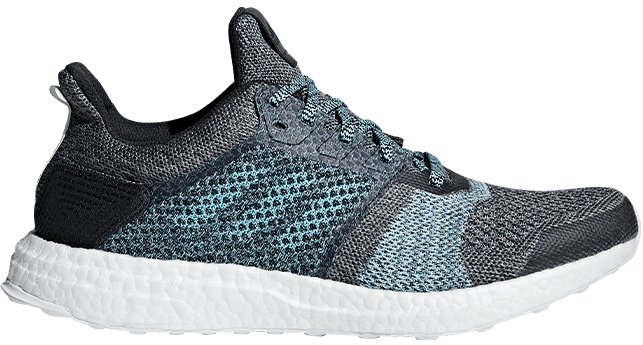 Energy from the ground up with responsive BOOST cushioning. 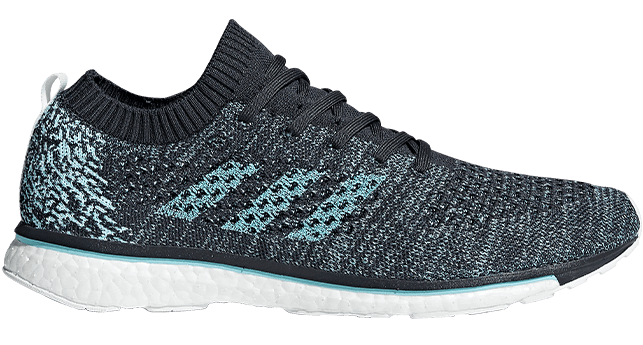 Lightweight running shoes with a Primeknit upper. 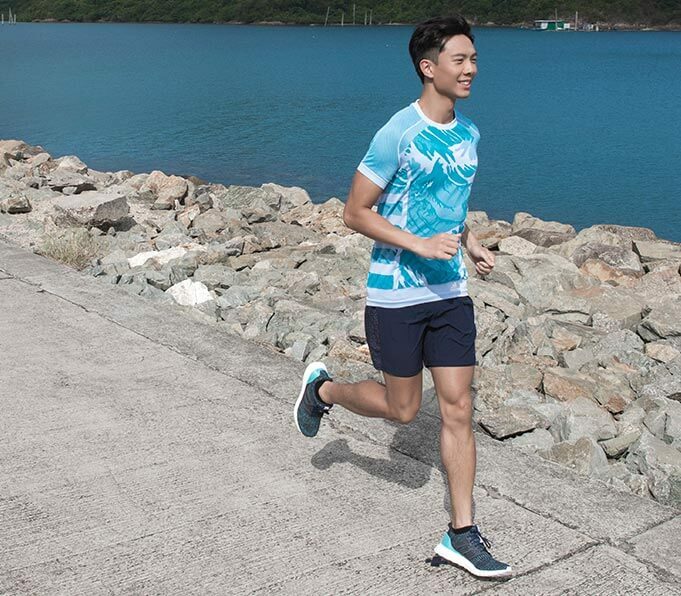 Seamless mesh upper that supports and flexes with you. 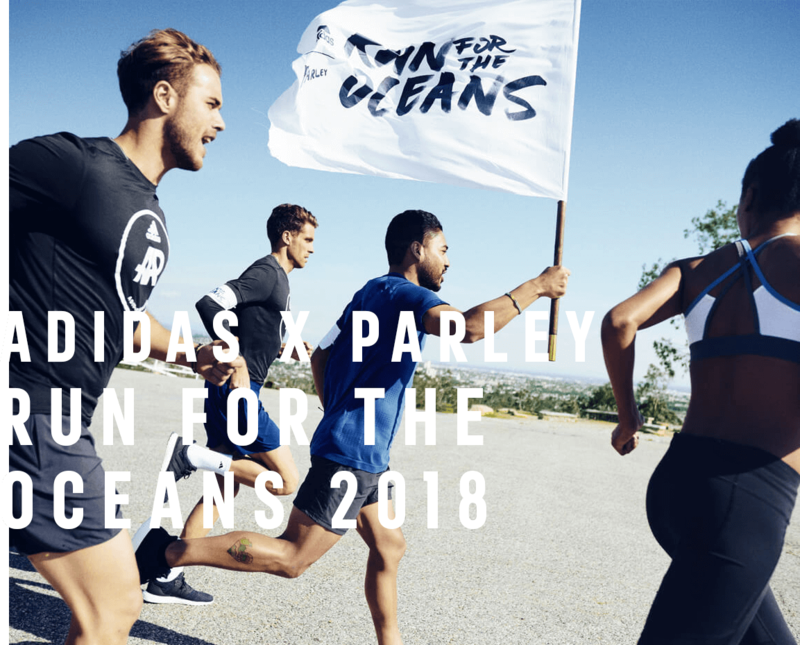 Participants can team up with your friends who have successfully enrolled in ADIDAS x PARLEY RUN FOR THE OCEANS 2018 Individual 5KM category to win the Secondary School Team or University / College Team. Each applicant can sign up in one team only. Each team has 5 members. Result will be determined by the total time of the first 4 team members. Please fill in the online registration form (according to the age category) on or before 1st June 2018. The Champion, 1st runner up and 2nd runner up will be awarded a trophy, medals and gifts. A time of 3 minutes will be deducted from the result of each female participant. 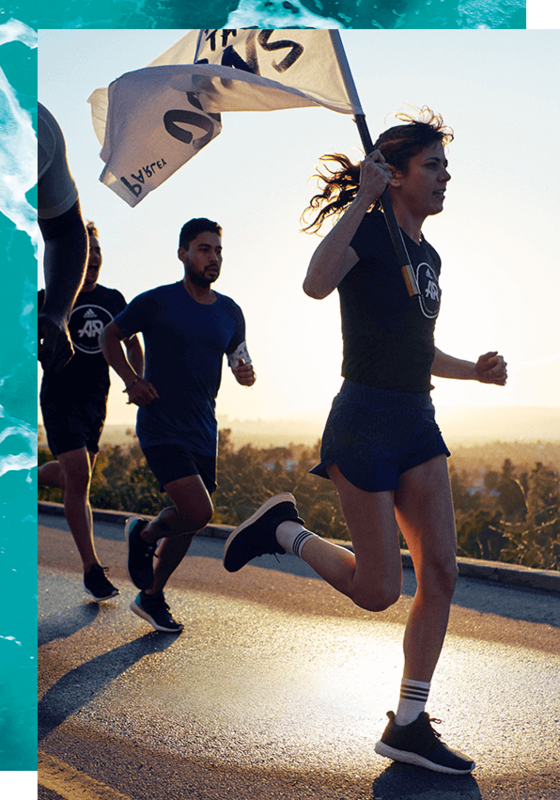 Each participant can get a finishing medal after finishing the race. Please note that the size of Souvenir Top maybe varied with standard size. Please choose it carefully. No size can be changed after enrollment. 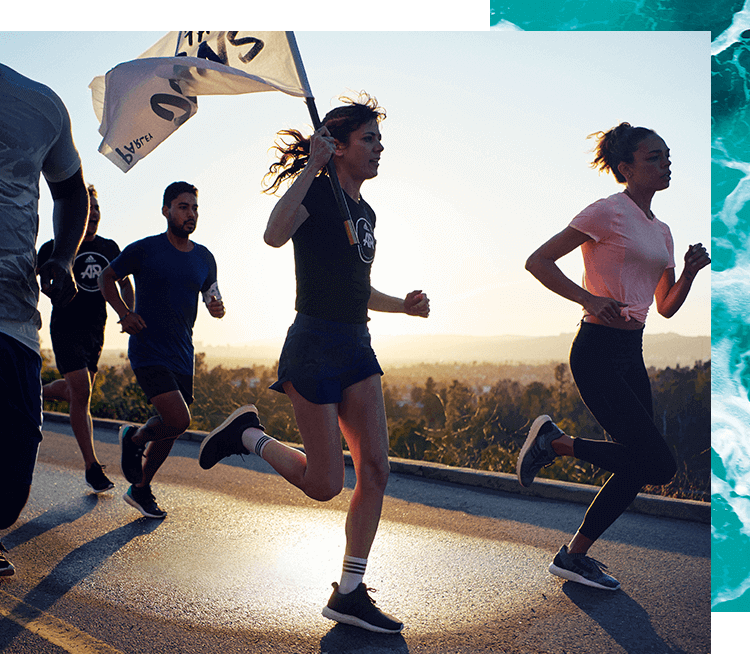 Top size availability is provided on a first come first serve basis during enrollment period and subject to stock condition during race pack distribution. The organizer does not warrant any request in size. Picture and color are for reference ONLY. 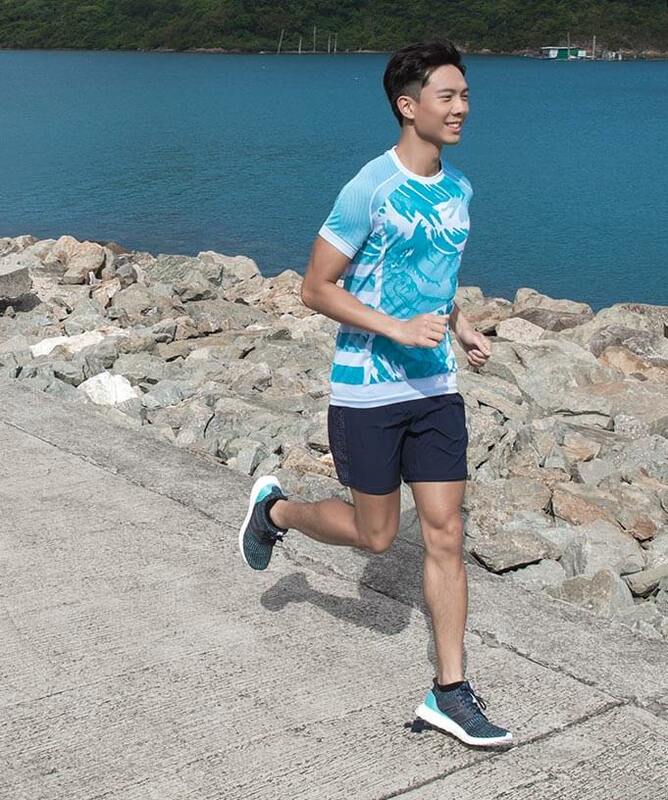 All race results are based on the official time. Decisions of the Organiser are final. 若申請者提供錯誤資料、不能繳交報名表及費用或不依從正確報名程序報名，主辦單位保留拒絕接受有關申請之權利。報名一經接納報名費恕不發還。已寄出的報名或重覆報名，均不設退款、退件、轉名安排及取消服務All enrollment fees and other donations are not refundable. If the participants provide incorrect information, fail to pay for enrollment fee by deadline or fail to follow correct enrollment procedure, the Organizer reserves the right to reject their enrollment. 不接受現場及逾期報名。Late or on site enrollment will not be accepted. 主辦單位保留限制及拒絕接受報名的權利。The Organizer reserves the right of limit and refuses any enrollment. 主辦單位保留聯絡申請者之權利，以便查詢有關其報名資料之事宜。The Organizer reserves the right to contact participants for information regarding their enrollment"
任何懷孕或患有慢性疾病如心臟病及高血壓的人士，皆不應參加是次活動。主辦單位在得悉或懷疑的情況下，保留取消任何不適宜參加是次活動之參加者資格的權利。被取消資格人士的報名費及其他費用, 將不會獲得退還。People who are pregnant or with chronic diseases, like heart attack and high blood pressure, are not recommended to participate in the event. The Organizer reserves the right of disqualify participants who are physically not eligible for the event. 號碼布及紀念品將會在比賽前兩星期通知參加者領取，參加者攜同電郵列印本或用電子產品展示電郵方式領取。Race Pack Pick-up Notice will be sent to participants 2 weeks before the event day, participants should bring the email print out to pick up the race pack with bib and souvenir. 參加者個人意外保險需自行負責。Participants are advised to arrange their own insurance cover. 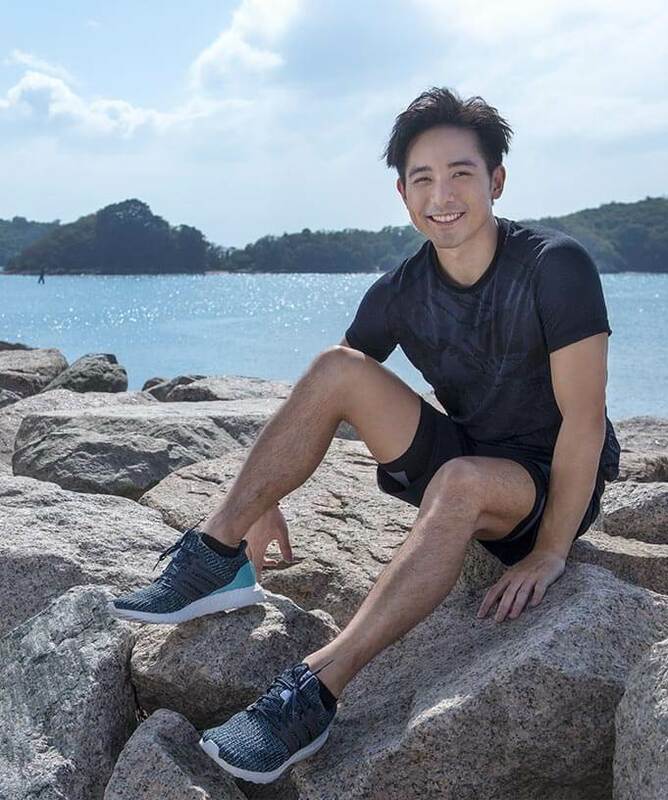 大會保留是次活動之最終決定權，任何有關活動的臨時改動或消息，將以大會網站公佈為準。如參加者引起公眾不安，或作出其他大會認為不當的行為，大會有權取消參加者比賽資格。The Organizer reserves the right of final decision of the event. Any changes or contingent measures for the event announced by the Organizer and posted on the Organizer's webpage shall prevail. 參加者必須確保體格適宜參加比賽。參加者必須同意遵守及接受參加者須知及其細則。Participants must ensure that they are physically fit to join the event. They must comply with, observe and accept the requirements and related terms for participants. 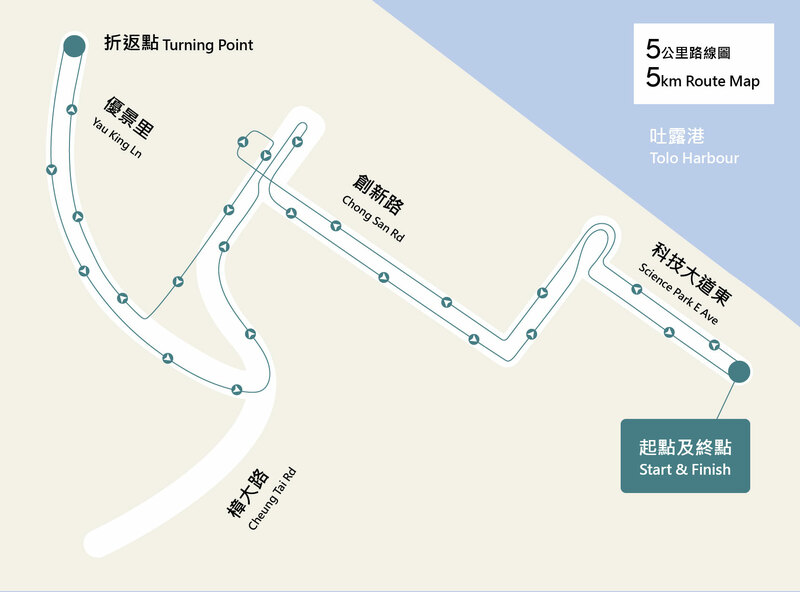 大會設有行李寄存及水站。Baggage storage service and water stations will be provided. 如於比賽前一天中午十二時或之後懸掛八號或以上颱風訊號，賽事將會取消。 If Typhoon Signal No.8 or above is hoisted at any time from 12:00 noon on the day before race, the race will be cancelled. 如於比賽當日凌晨十二時或之後懸掛黑色暴雨，賽事將會取消。 If the Black Rainstorm Signal is hoisted at any time from 12:00 am on the race day, the race will be cancelled. 如天文台於比賽當日早上六時或之後懸掛紅色暴雨，雷暴或三號颱風警告，將如期進行。Should the Red Rainstorm Signal, Thunderstorm Warning and Typhoon Signal No.3 are issued at any time from 6:00 am on the race day, races will be continued. 如是次比賽因天氣惡劣或懸掛上述任何警告而取消，並不設補賽。 報名費將不獲退還。 No rescheduled race due to inclement weather or other reasons. Entry fee will not be refunded. 參加者的個人物件可存放於大會提供之行李寄存區。切勿攜帶貴重物品，如有損毀或遺失，大會將不會負任何責任及作出任何賠償。參加者一旦使用此安排，已被假定接受此條款。 Baggage storage will be provided. Please do not bring any valuable items. The Organizer is not responsible for the loss or damage of the baggage stored. 如活動過程中須向大會查詢及要求協助，請到詢問處與工作人員聯絡。 Should there be any emergencies or assistance needed during the event, participants shall contact the officials at the information center. 所有禮品不可兌換現金。 All prizes are not redeemable for cash. 大會擁有修改及解釋以上規則的權利。 The Organizer reserves the right to amend or clarify the above race rules. NO PLASTIC BAGS. 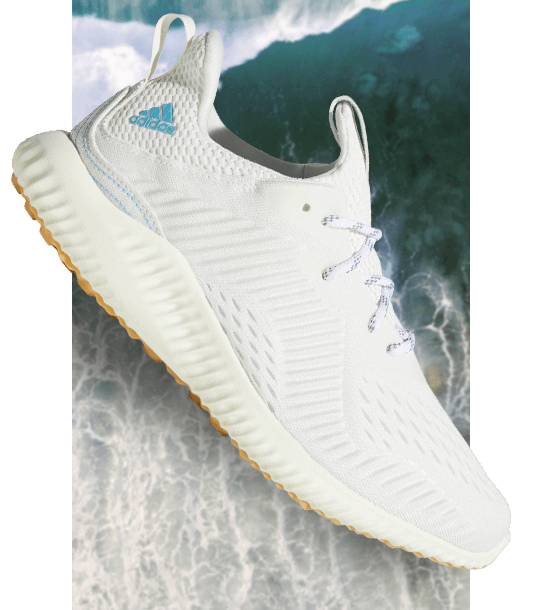 NO MICRO BEADS. AND NEXT UP, NO MORE VIRGIN PLASTIC IN OUR SUPPLY CHAIN.